The Library is an active research library specialising in Taxonomic Entomology but also covers whole organism Zoology, and Jurassic and Palaeozoic palaeontology. 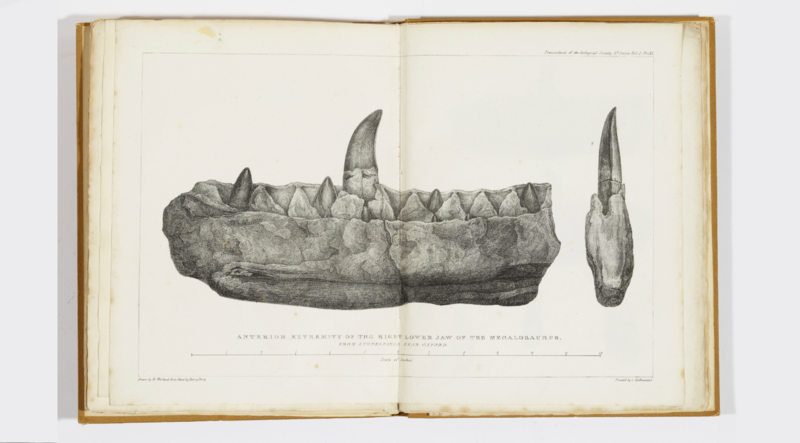 We also have a small but growing collection of material related to Mineralogy and Petrology, natural history collections, conservation, and museology. We are a non-lending library. Books must be consulted in the Library and Archive Reading Room. Find out about more Library collection areas including antiquarian and rare books, and journals.